Wedding Cake Contest. Games online. Here you can play 1034 free online games. 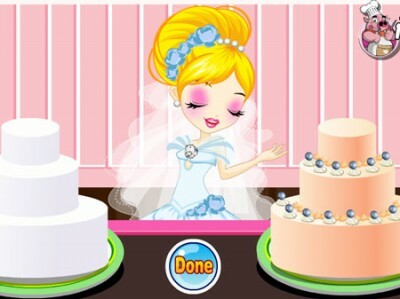 In this game you take part in a wedding cake contest. Make the cake shown in the sample as quickly as possible. If you can do that you will win the contest!